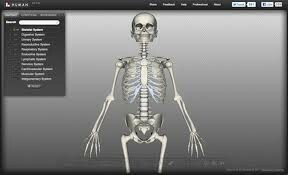 Biodigital human is a free app available on Chrome that digitizes and simplifies the anatomy of the human body, understanding of diseases and treatments. 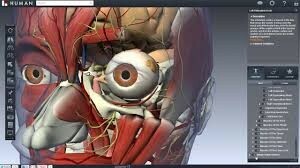 This is an interactive app providing opportunity for dissections, and detailed descriptions of the body. This app will continue to evolve. How can it be used in the classroom? Biodigital Human is an app that would provide an innovative and interactive way for students to learn the anatomy of the human body. By providing a simplified understanding of the human body, Biodigital Human is the perfect app for students to learn about areas in biology. 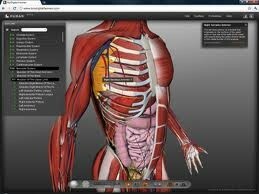 Allowing students to interact with this app will help supplement anatomy lessons in the classroom and better understand the workings of the human body.